Read our Chart Reading Tutorial to learn more about how to read lace charts. "I think I might be even more addicted to lace knitting than to sock knitting (is that even possible? 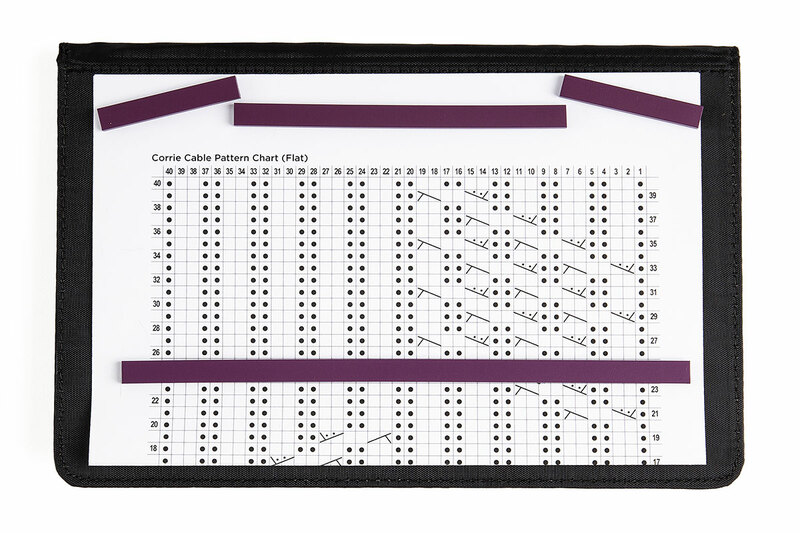 ), and the Chart Keeper is my favorite way to keep my lace chart handy. I move the long magnet up one row at a time as I track my progress, always above the row I’m working on so I can see what came before. 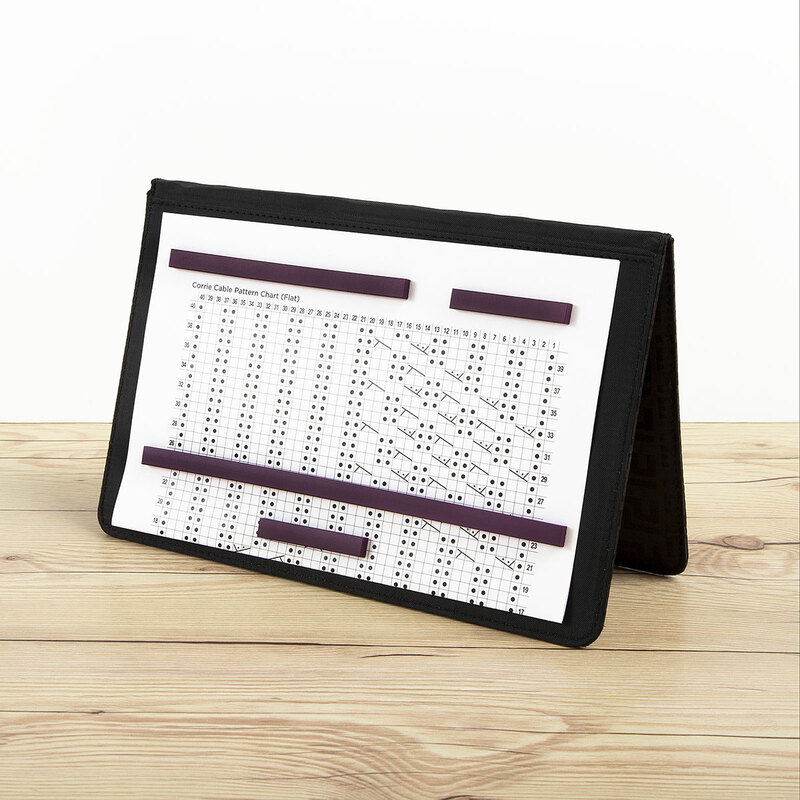 And, the Chart Keeper folds up and snaps to keep my pattern safe from little fingers when my nieces and nephews come to visit." I used this to hold my charts while knitting Christmas stockings. As a previous review states, it's only big enough to display half an 8"x11" printer paper(which is says in the item description); and it was perfect for me! I used the smallest "width" and put it over my knee so I could sit back and not stay at the table the whole time. LOL Worked great! It does what it's supposed to, but the images presented are misleading as to the size of the item. I was expecting this to be large enough to hold a full page on one side of the easel, but it's intended to only show half a page at a time. The pattern I purchased this for is displayed landscape because of the long repeats, so I can't fold it in half to work. Also, the longest magnet doesn't go all the way across the chart. If you're working with a chart in a portrait orientation, this will work wonderfully, but most of the charts I've used in the past are landscape, so I may be returning this, and looking for ways to make my own, larger version. This chart keeper is awesome! 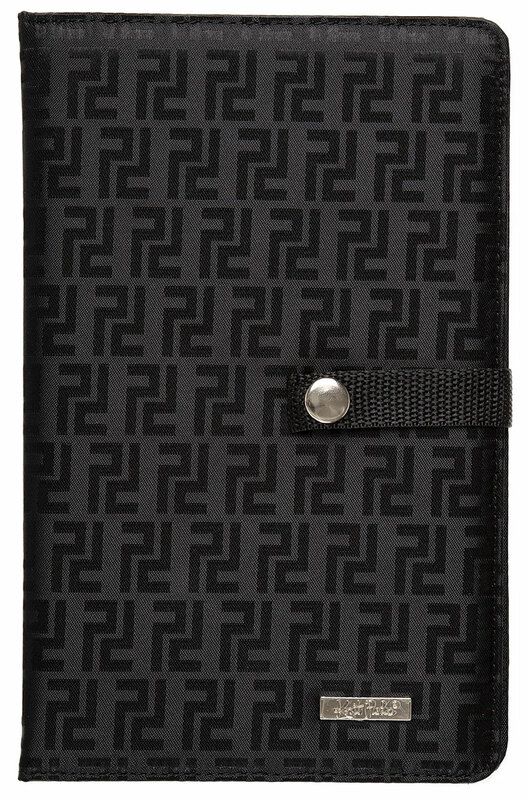 For such a simple design, this is absolutely wonderful! I purchased one of these a few years ago for a complex, long-term charted pattern, so needing one more a short while later I picked up another. This really is a fantastic, inexpensive tool, but if I could make one change it would be to include one more of the longer magnets. This little thing saves the day for doing charted knitting. You always know right where you are. No forgetting. And it stays that way between sessions. Wouldn't want to knit lace without it!